Are there any advanced settings to fix this issue? Note the program is called "Ukelele", not "Ukulele". You can use Karabiner to swap the keys using the following private.xml. You'll need to find the KeyCode for the keys you want to swap as I don't have a German keyboard to check. You can use EventViewer accessible from Karabiner → Misc to find the KeyCodes. Replace one with one KeyCode and two with the other KeyCode in the above private.xml. Not the answer you're looking for? 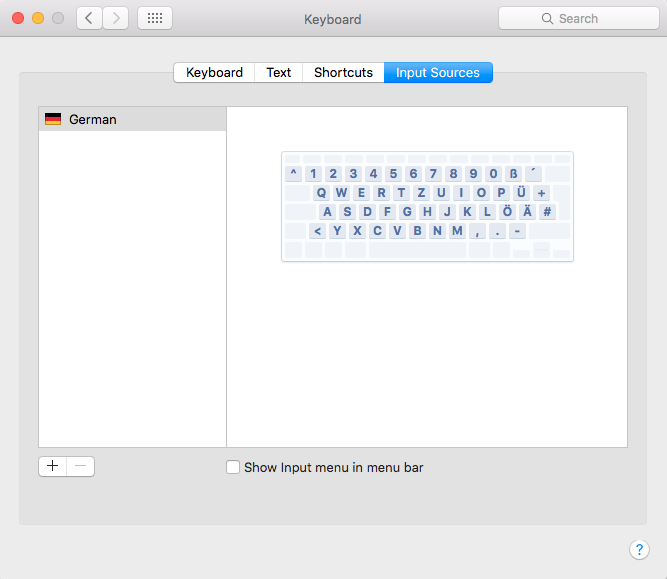 Browse other questions tagged macos keyboard text-input mapping . 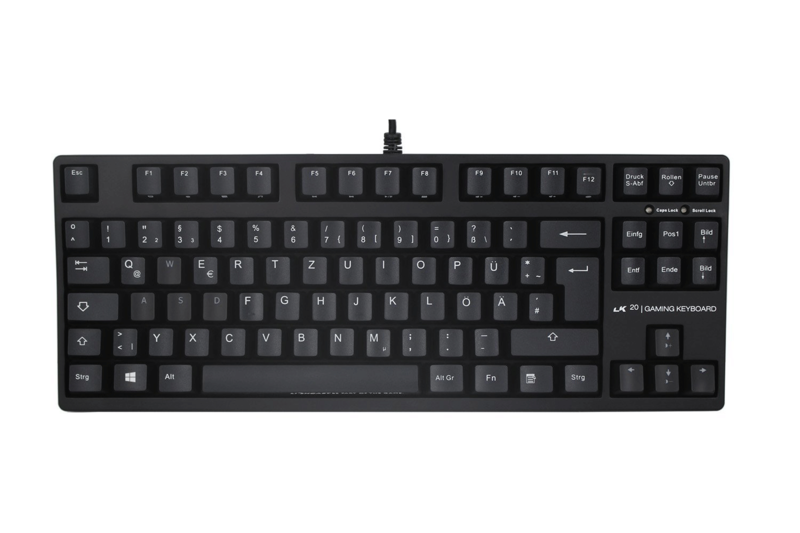 Does Apple make a keyboard with a wide “return” key, and modifier keys with their symbols printed on them? Function keys and Enter key on built-in keyboard of 13" rMBP mysteriously remapped. How to fix or reset to default? How to Use Keyboard Shortcut ⌘; when ; doesn't exist as a single key?